Escape games are increasingly popular and the landscape for the entertainment dollar is competitive. We worked with a live room escape experience in Atlanta, GA. 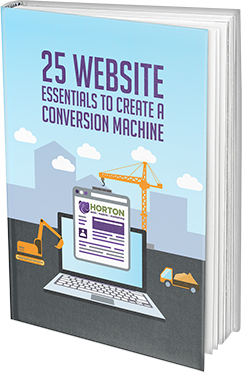 The company engaged Horton Group to modernize their website and lay the on-site foundation for executing inbound marketing campaigns. The website is a custom WordPress build with a Hubspot integration. Using a Growth Driven Design model, our team conducted keyword research to marry content and messaging with the web development. A TripAdvisor integration to show a running feed of customer reviews. 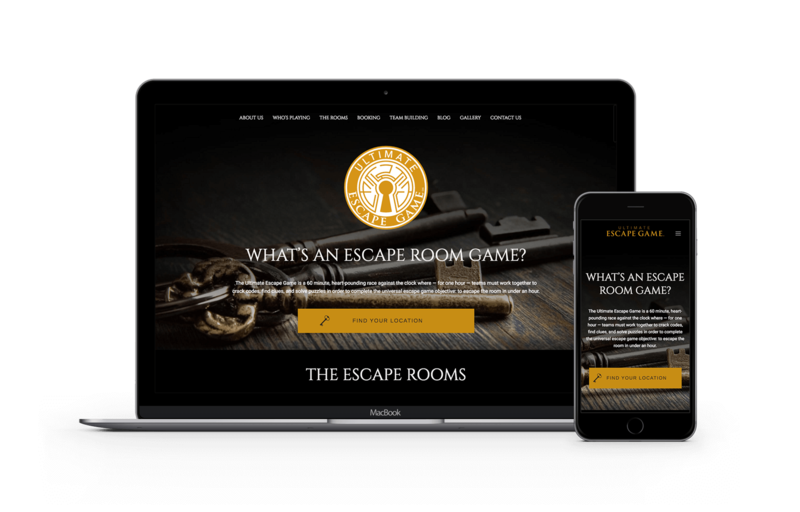 After the website launch, Horton Group managed inbound marketing campaigns for the escape game with the goal of increasing overall website traffic and generating leads for the escape game's growing team-building practice. Horton Group collaborated with the escape game’s social media following (+5,300) to introduce an intensive inbound marketing campaign with Hubspot, focusing on content creation and lead generation offers. Within six months, monthly blog views increased by 45%. This number is exceptional when considering the escape game sees peak website traffic in the summer, and the content marketing was carried out in the fall and winter months. Our targeted blog efforts produced traffic to the escape game website to maintain traffic numbers that the company had normally seen only in the summertime. Furthermore, our lead generation campaign targeted the desirable buyer personas for team-building. Those leads initiated key relationships with corporations in the Atlanta area and created repeat corporate customers for this escape game.